Ministers are considering plans to slash benefit payments to hundreds of thousands of disabled people, by scrapping a key part of the main out-of-work disability benefit, employment and support allowance (ESA), according to the BBC. 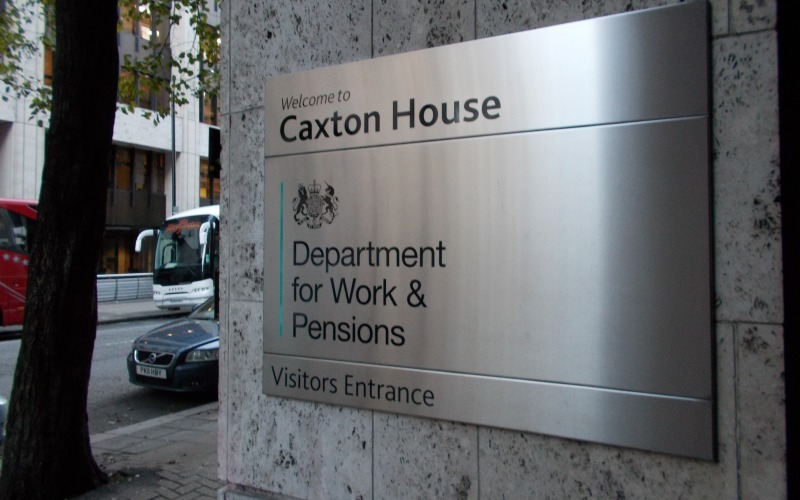 The BBC reports that a leaked Department for Work and Pensions (DWP) document describes ESA as a “passive” benefit which does not “incentivise” people to find a job, and suggests abolishing the ESA work-related activity group (WRAG). This would mean that ESA claimants expected to move eventually into work – but not yet “fit for work” – would see their weekly payments fall from £102.15 to £73.10, the same amount as those claiming jobseeker’s allowance (JSA). The BBC report – published just days before the budget – provoked anger among disabled campaigners and disability organisations, although it is similar to a report by the same BBC reporter last October, in which he said he had seen leaked documents which showed ministers were considering cutting payments for those in the WRAG to just 50p more per week than JSA claimants. Disabled activist and blogger David Gillon, who tweets at @WTBDavidG, described the latest leaked plans as “clueless”. And Kate Green, Labour’s shadow minister for disabled people, said on Twitter that the report was “more alarming news for disabled people”. The mental health charity Mind said such a move would “cause significant additional pain for vulnerable people, with very limited gain”. Paul Farmer, chief executive of Mind, said: “It is insulting to suggest that people supported by ESA because they are living with illness or disability would be more likely to return to work if their benefits were cut. He said the government had failed to provide appropriate support to help people in mental distress back into work, and should focus on improving this help “rather than looking to blame ill and disabled [people]by cutting their financial support”. Mind pointed out that the cut would see people in the WRAG, currently receiving a little over £5,000 a year, having that slashed by more than £1,500. Farmer said the proposed reduced rate of £73 a week was designed for people on a “short-term benefit for people who are between jobs and not affected by illness or disability like those on ESA”. He said: “Almost 60 per cent of people on JSA move off the benefit within six months, while almost 60 per cent of people in the WRAG need this support for over two years.